Our philosophy is to develop a close relationship with our patients in order to fully understand their concerns and desires; and provide high quality treatment in a relaxing, friendly environment. 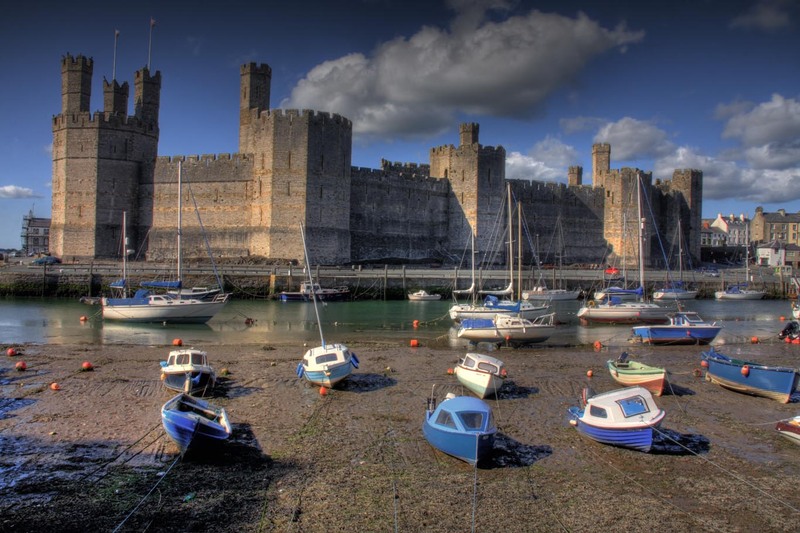 Castle Square Clinic can offer patients in Caernarfon and the surrounding areas a full range of dental services from general/emergency dentistry, right through to the latest technological cosmetic dental treatments. 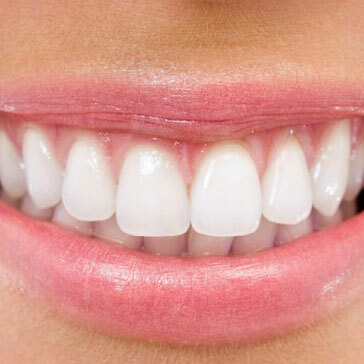 So if you need a cosmetic dental treatment, a complete oral rehabilitation or just wish to have exceptional general dental care, please browse our website and contact us on 01286 673174 if you would like to arrange a consultation. Please fill in the form below to request an appointment. We cannot guarantee we can fit you in, but will contact you asap to confirm the soonest appointment for you.